Chronic fatigue syndrome (CFS) is a condition that causes persistent and debilitating tiredness. The condition has no obvious cause but persists for more than six months, and patients tend to avoid activity due to constant fatigue. A wide variety of causes are thought to contribute to the condition, while the relatively low disease prevalence and lack of diagnostic criteria has made it difficult to identify and diagnose CFS. Here, Naheed Ali presents an overview of CFS, its causes, symptoms and outcomes, and the treatment options available to sufferers. He also includes information about lifestyle changes, preventative measures, and emotional and mental approaches to having the disorder. 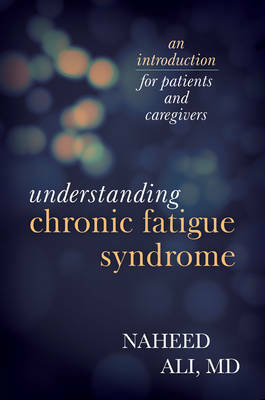 Readers will find here a ready resource for understanding CFS and the various ways of approaching it, and living well in spite of it.